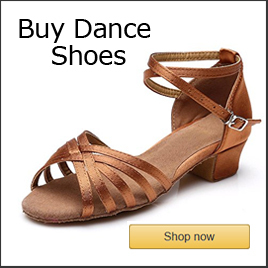 Swing Dance Lessons San Diego is a directory of swing dance lessons San Diego plus swing venues and events. 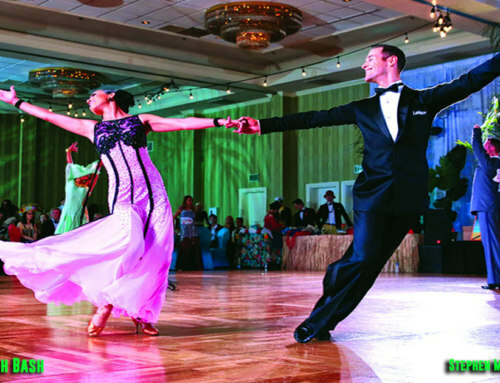 Below we list all the swing dance lessons and venues at local dance studios, nightclubs, dance clubs, libraries, Elks Lodges, swing meetups and outdoor swing events. 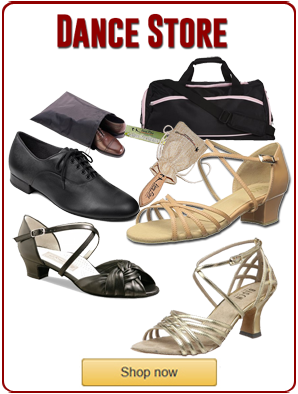 It is important to first determine which style of swing dance lessons you are interested in? Locally, dancers fill swing dance lessons San Diego classes and swing dance venues every night of the week. There are many different styles of swing including: jitterbug, Carolina & St. Louis shag, jive, boogie woogie, modern jive, Lindy hop, East Coast swing & West Coast swing, Balboa and Lindy Charleston. 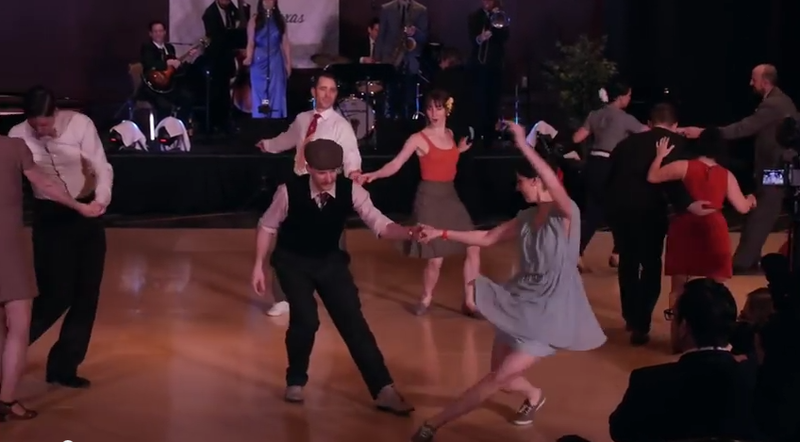 Most of the swing dance styles have evolved and spread all over the world, check out these swing dance videos! 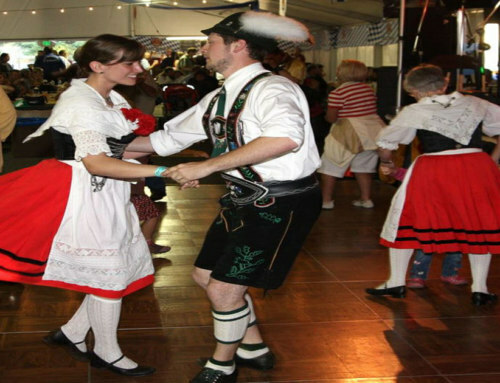 Check out all the social dance styles here. Lindy Hop is the original swing dance that originated in the 1930’s in Harlem’s Savoy Ballroom. It rapidly gained popularity and spread across the United States evolving into numerous regional swing dance genres, many of which still exist today. 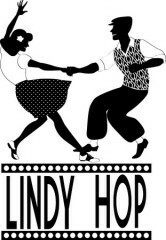 Read more about Lindy Hop here! Charleston is named after the Charleston, South Carolina. This dance genre originated sometime in the early 1920’s. The roaring twenties flappers danced a solo form of the Charleston. Eventually, partner started dancing the Charleston together in the 1930’s & 40’s. Charleston movements have been incorporated into Lindy Hop and are sometimes referred to as Charleston Lindy rather than the original solo Charleston. Watch a Lindy Charleston here! Balboa originated on the Balboa Penisula, New Port Beach in Southern California in the 1920’s & 30’s along with Collegiate Shag and Lindy hop and was danced to some of the same music. Read more about the Balboa dance here! East Coast Swing (Triple Step) evolved in the 1930’s from the Lindy Hop and was popularized by Dean Collins in the 1940’s through a series of Hollywood films that featured swing dancing.While the East Coast swing started in on the East Coast it is no longer a regional swing dance genre having spread across the U.S. and worldwide. Read more about East Coast Swing here. Jitterbug (single rhythm East Coast Swing) is a term used to refer to a fast form of the East Coast swing, sometimes referred to as single rhythm swing for fast music.It evolved to as big band music increased in popularity but also is perfect for many other types of music including rockabilly, pop, rock, soul, neo-swing, doo wop and some country western music as well. Read more about Jitterbug here and watch some Jitterbug dancing here. Rodeo Swing (4-count) is a four count swing dance danced in the country western dance clubs. It is related to Jitterbug but uses only four beats of music so it is faster. Also, West Coast swing is very popular in the Country Western nightclubs in San Diego and across the United States. West Coast Swing originated in the 1960’s in Southern California from a smooth style of swing dancing that was originally called Western Swing. It is referred to as a “living dance” since it constantly evolved with contemporary music. In the early late two thousands, West Coast swing spread across the world to countries like France, UK, Brazil, Russia and Australia. Read more about West Coast swing here and watch some West Coast swing videos here. Shag dancing has several different forms including Carolina Shag, St. Louis Shag and Collegiate Shag. It is popular in the South Eastern United States, paricularly the Carlolina’s. Like the other swing dances it evolved regionally from the Lindy Hop and has characteristics of East & West Coast swing. 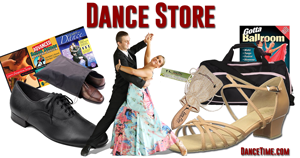 Most swing dance teachers specialize in different types of swing dance lessons styles. These different styles of swing are: swing era swing (Lindy Hop, Balboa, Bal-swing), East Coast swing (jitterbug or single/triple swing) and West Coast swing. 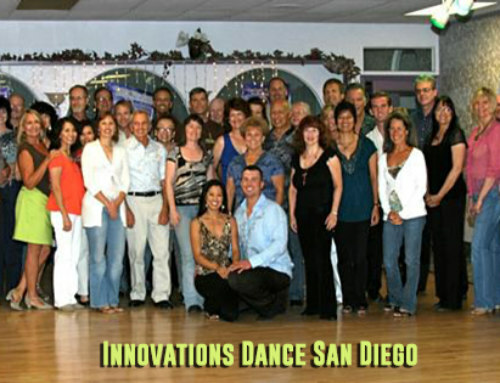 Here are the premier swing dance teachers, swing dance studios and groups in San Diego by the type of swing dance specialty. Teachers for Swing Dance Lessons San Diego? Swing Diego hosts a huge swing dancing community with groups that enjoy most of the different styles of swing including Lindy Hop (Balboa, Bal-swing, Charleston), Jitterbug, East Coast swing (triple) and West Coast Swing, click here to see all the swing dance venues! 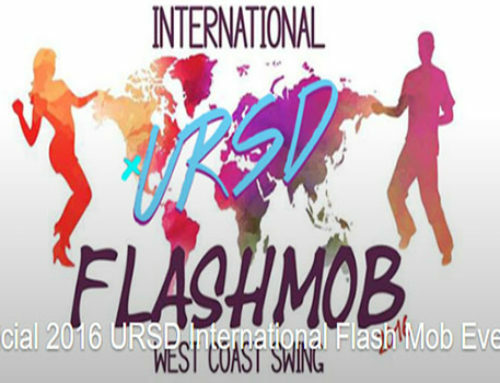 Swing Dance Nightly in San Diego – click here! Watch & read more about Swing Dance here! 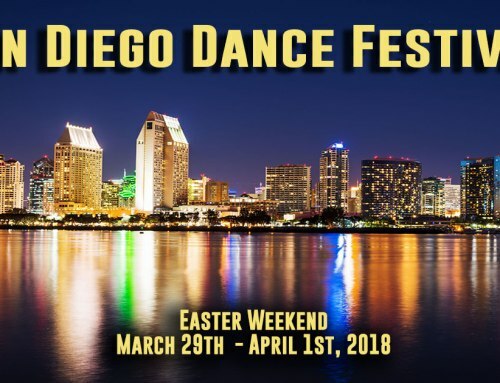 Complete San Diego Dance Information here!